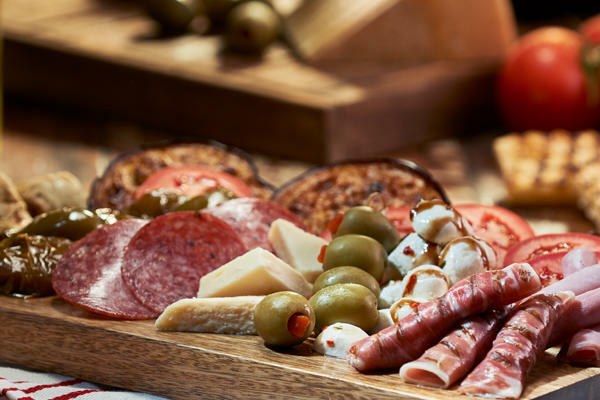 Craving a perfect Italian meal in Marlboro, MA? 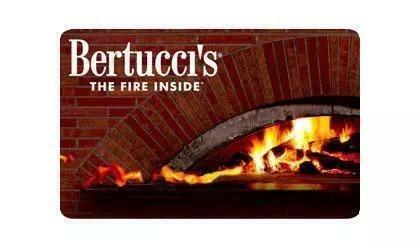 Let Bertucci’s create authentic dishes for you and your family next time you want to feel like you’re in Italy! 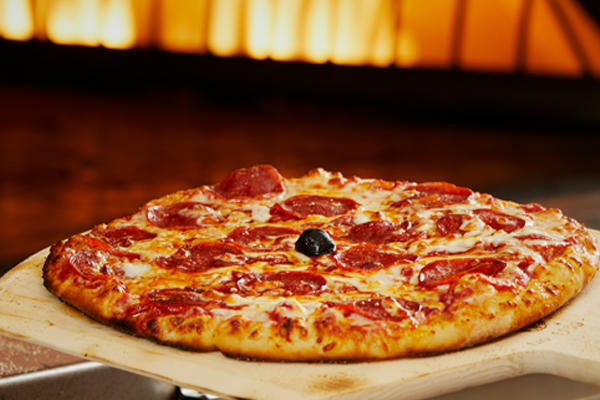 Our dough, which is made from scratch each day, tomatoes grown only for Bertucci’s, and roasted vegetables are guaranteed to be fresh whenever you choose to dine at one of our tables. 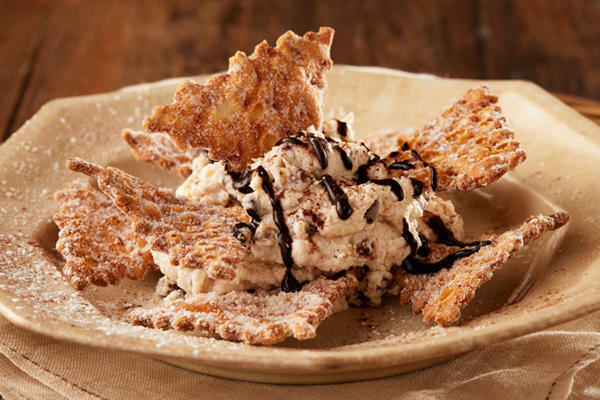 Whether you opt for a brick oven pizza, a savory pasta dish, or a choice from our dessert menu, there’s something special about eating at Bertucci’s. 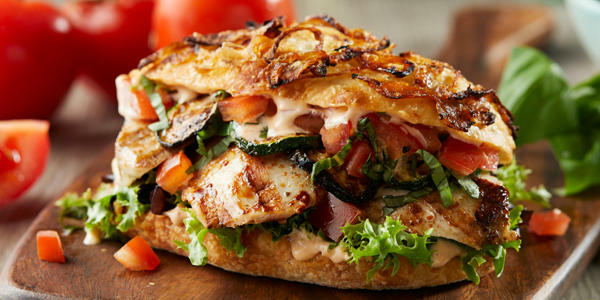 In addition to our brick oven pizzas, we have a wide range of other meal options, including made-to-order calzones, pasta dishes crafted from original Italian recipes, and sweet desserts. 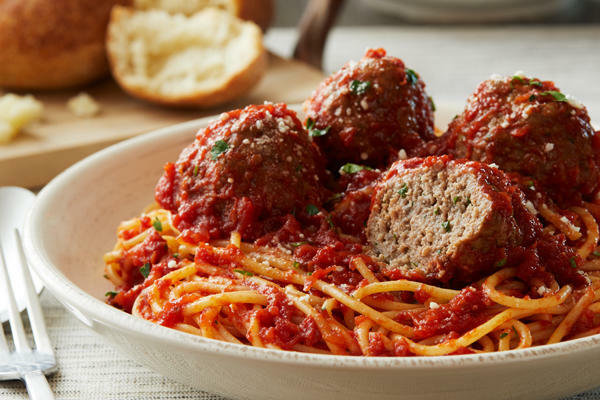 We want everyone to feel like family when they join us, so we are committed to having an extensive menu that really does provide something for everyone. 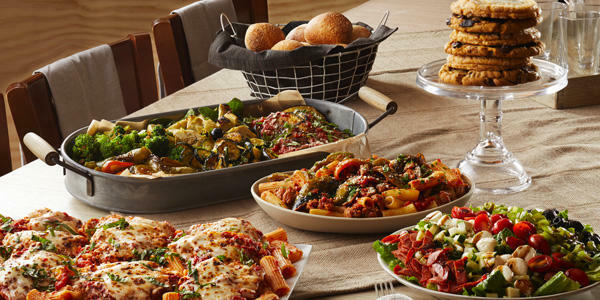 Whether you come in for a lunch deal or a special dinner out, the team at Marlborough’s Bertucci’s will make you feel like a member of our family every time you walk through the door. 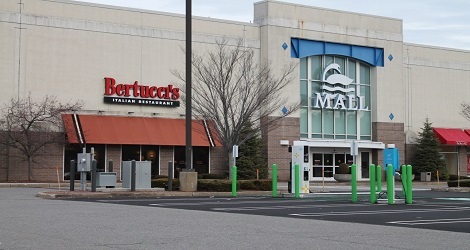 Located at the Solomon Pond Mall and minutes from the New England Sports Center and Fore Kicks II Sports Complex, our Bertucci’s location is always welcoming both large and small parties. Too busy to join us? 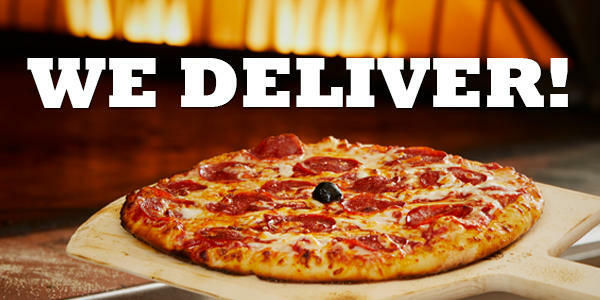 Order online or call for 2Go or delivery. Throwing a party or event? 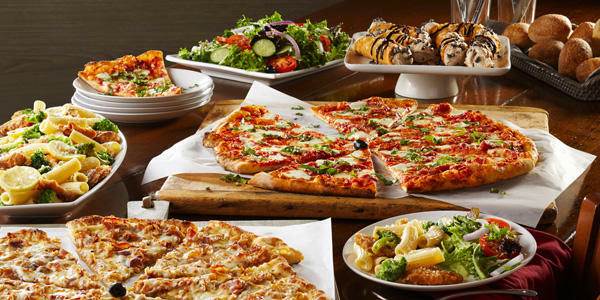 Contact us to cater your next occasion!